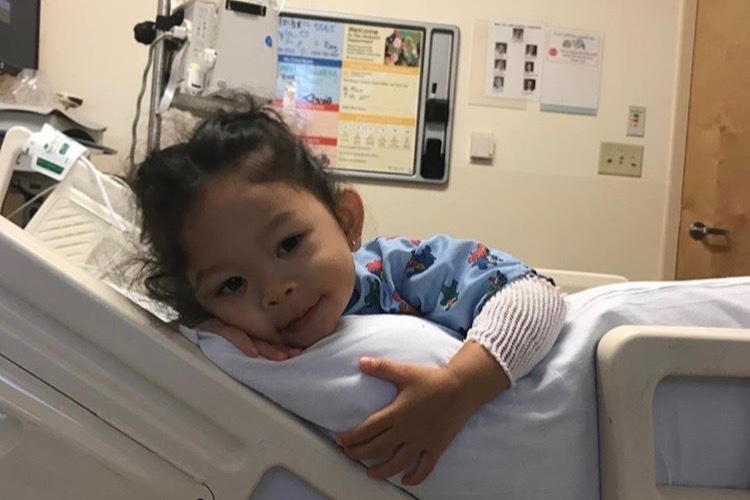 On Tuesday August 21st, our 2 yr. old little angel, Kayla Mae Aquino, was diagnosed with Leukemia. What started as a simple fever turned into an unexpected outcome that left us devastated, yet determined to fight the long battle ahead of us. Today marks the first day of Kayla's recovery process as she will be treated with chemotherapy for the next two years. Along with other medications and the help of a great team of doctors, we're optimistic that our sweet, strong and energetic baby girl will see this through. During this unfortunate time, we could use help of any kind. 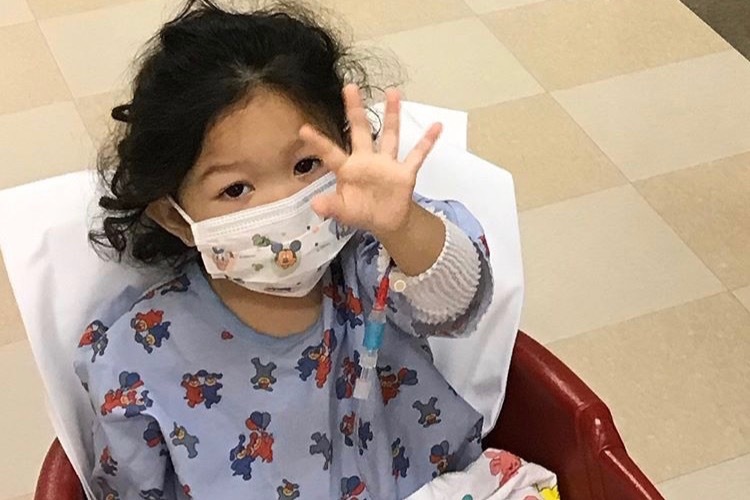 So we humbly ask family, friends, acquaintances, and all others who may come across this page to make a donation of any amount to go towards a medical fund for Kayla's two year treatment process as well as household help and immediate necessities. Whether it be a penny or more, your donation means the world to us! 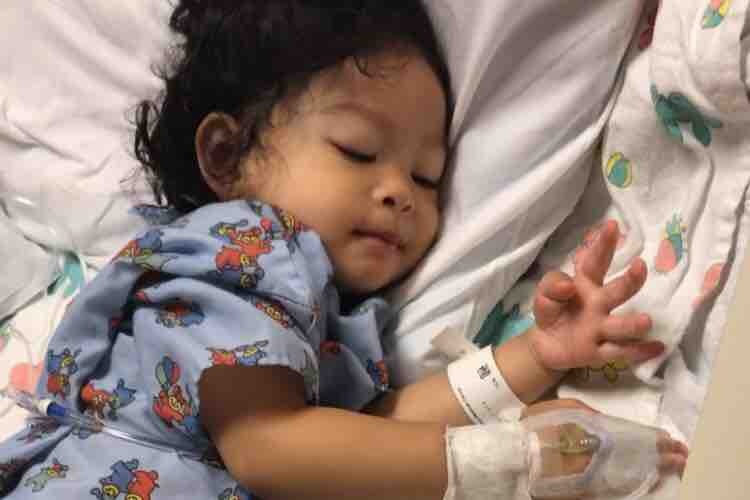 Please keep the Aquino family in your thoughts and prayers! Join the cause in helping Kayla fight cancer!!! Thank you all so much for your continued support for Kayla and our family. Her GoFundMe page has been up since yesterday morning and we've already reached $6,105 towards our goal! The love is real and God is good. Here's a couple of pics of our little baby fighter from yesterday. Thought you guys would like to see how she's doing!